Jordan is a passionate innovator with both entrepreneurial and investment experiences. 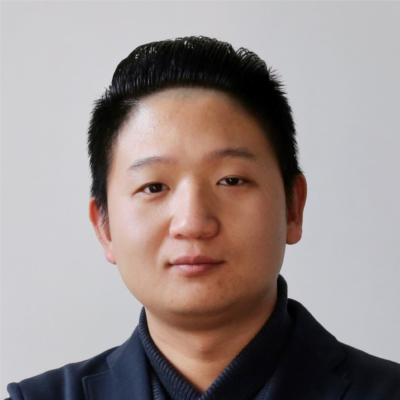 He is currently working as Senior Manager in the Global Incubation Department of Innoway, in charge of Land-In-China Acceleration Program where he selects and invests in overseas high-tech startups with China market potentials. Meanwhile Jordan helps large corporations with startup scouting and innovation strategies in various industries. Jordan is also one of the community managers of Startup Grind in Beijing, supervising the development of the Chinese Startup community in Beijing and supporting the chapter to bridge international and local innovators. Before joining Innoway, Jordan was the project director at Cipher Ground, a deep-tech incubator. Prior to that he founded two companies, in China and in Sweden. This gave him hands-on experiences in entrepreneurship and is still helping him in better understanding startup businesses. Jordan is born in China and studied in both Sweden and America, with a focus in Business Administration and International Management.